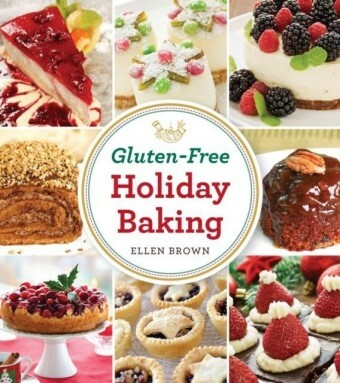 Celiac disease shouldn't hold you back from the diversity of cooking! 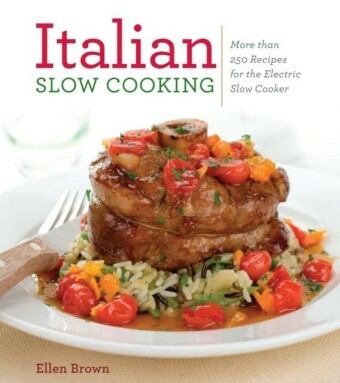 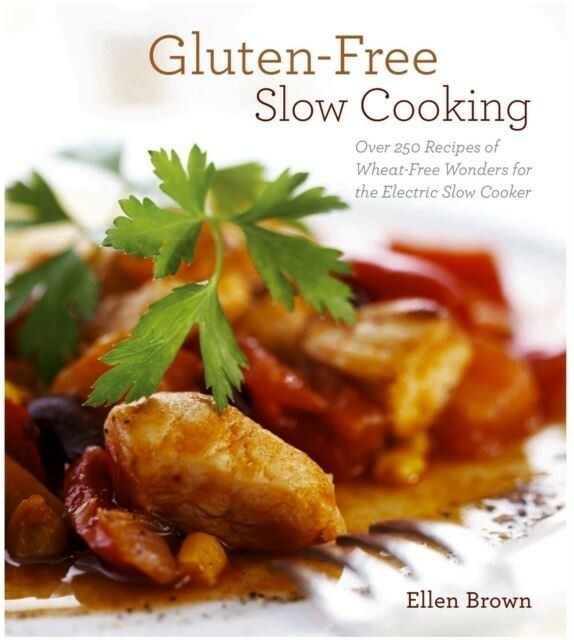 Whether you are strictly wheat-free, or just watching your diet, this book is the first of its kind, specializing in gluten-free slow cooking. 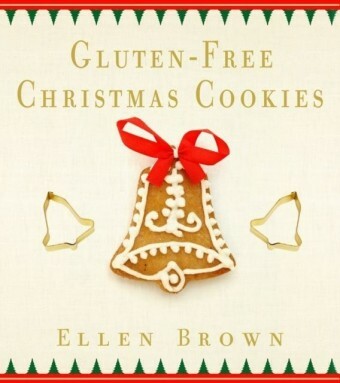 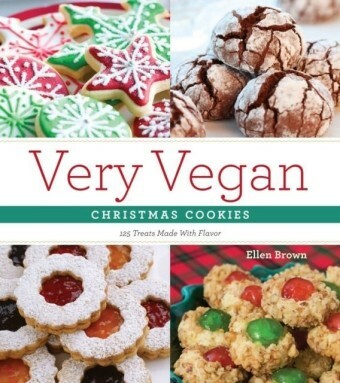 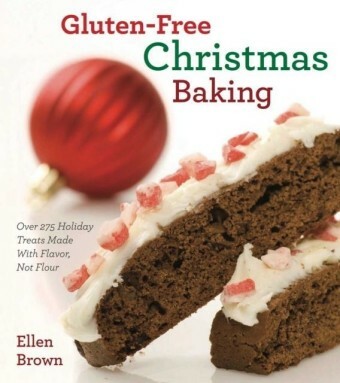 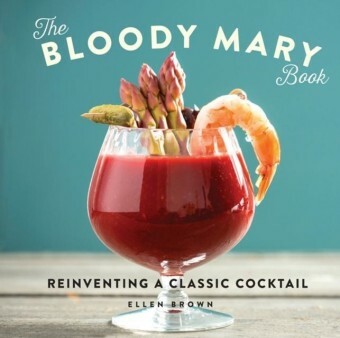 Ellen Brown, the author of the highly acclaimed Complete Idiot's Guide to Slow Cooker Cooking and Gluten Free Christmas Cookies, has created more than 150 new and original recipes for the first book to meet the needs of anyone suffering from gluten intolerance.